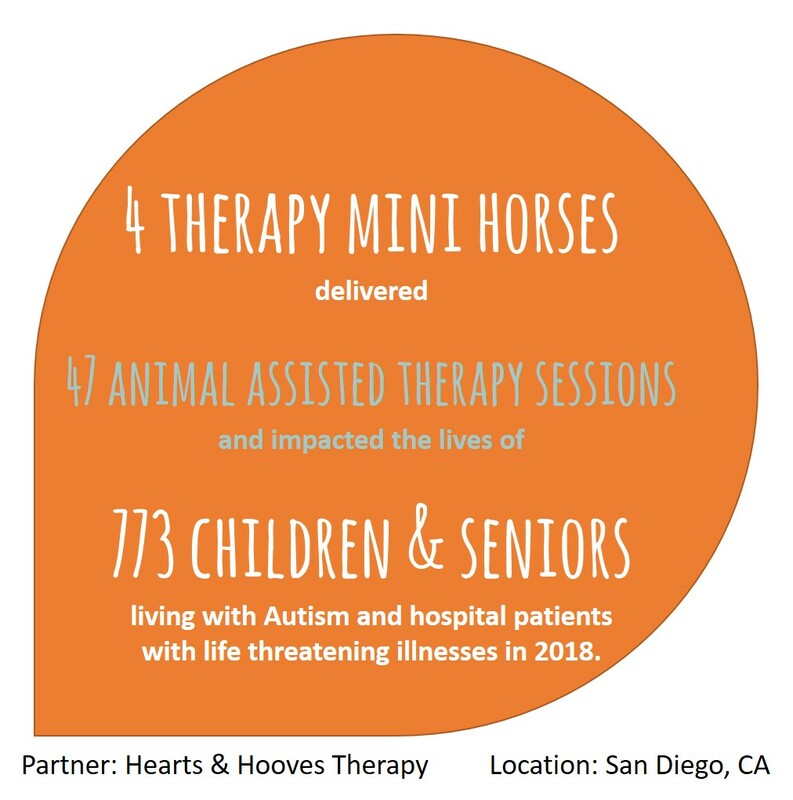 Animal assisted programs are gaining popularity as an alternative treatment plan by the people whose health can benefit, however the animal therapy (AAT) sector is lacking funding and quantifiable research studies. We’ve stepped in to do our part by helping crime victims in Michigan and children with Autism in Southern California. Each animal therapy program is focused on the specific needs of these children while working with AKC CGC and TDI certified dogs and Pet Partner certified miniature horses and now a mini donkey. 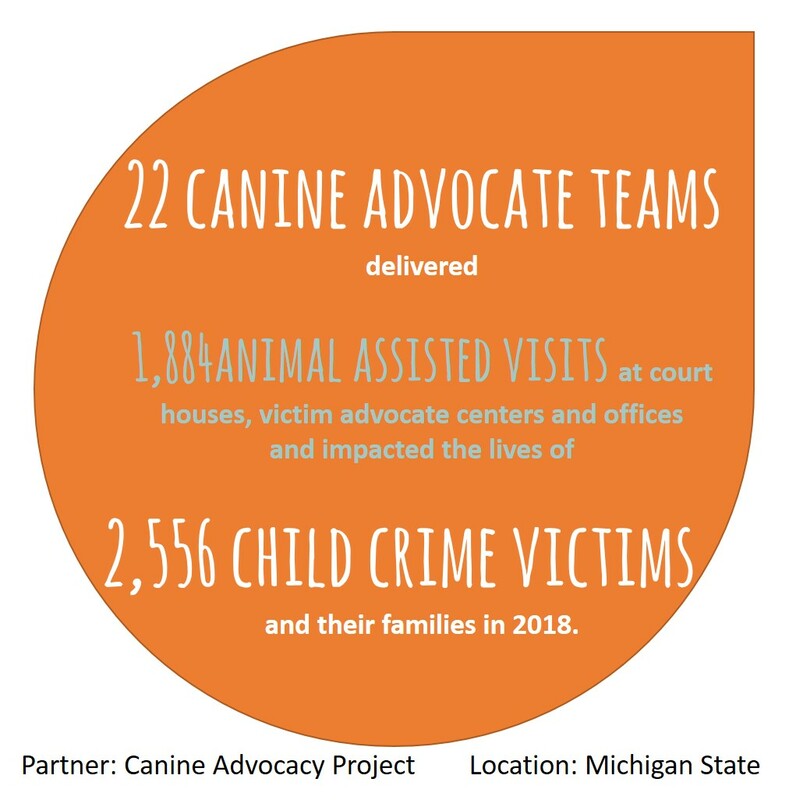 The #CourtDogsInAction team in Michigan works with child victims and their families at court houses, victim service agencies, YMCAs, Weiss Advocate Centers and other other state/country facilities. 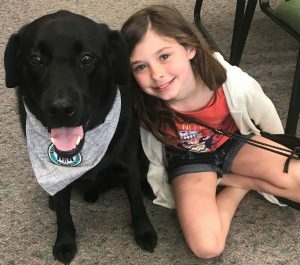 Due to popular demand, we’re re-releasing a coloring book (court room) guide which will help child victims understand the judicial process they’re about to encounter and how their canine advocate can help along the way. The #HealingHooves team in California works with autistic children and also visits local area hospitals where child patients are battling various forms of cancer and other serious illnesses. This year, we’re planning to double the hospital visits in the San Diego area and bring more smiles to the child patients. Volunteers Wanted! No matter where you live or how much time you have to offer, there is a role for you (click here to review). Every volunteer hour helps provide and expand animal assisted service programs, free-of-charge to children and seniors in need. As a 100% volunteer based charity, we rely on you to move our mission forward. 1FUR1’s healing mission is to create, nurture and expand therapeutic bonds between animals and people. There are many ways to get involved with our cause at home, at work, with your pet or simply online.